Description Adulf Hitler saluting to german forces. 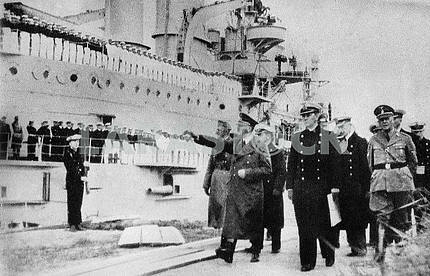 Description: Adulf Hitler saluting to german forces. 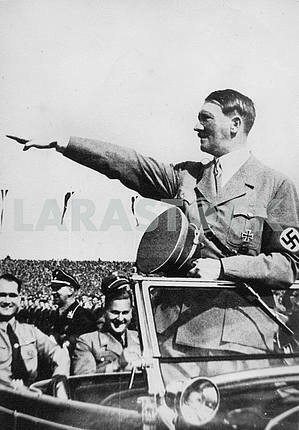 Image Description: Adulf Hitler saluting to german forces.